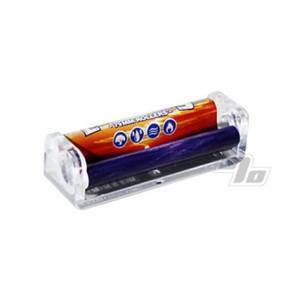 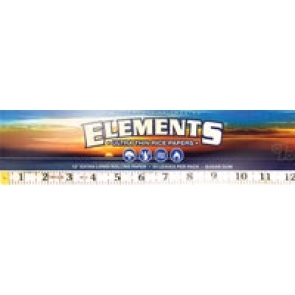 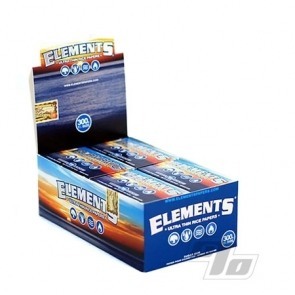 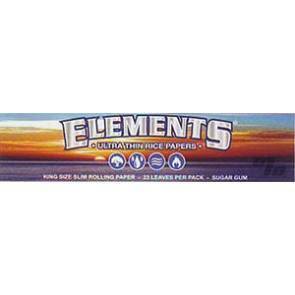 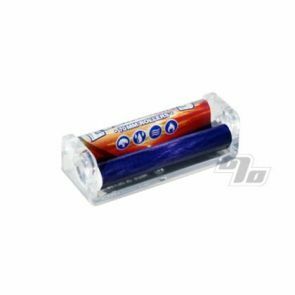 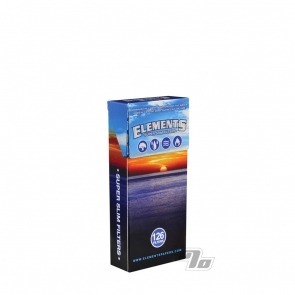 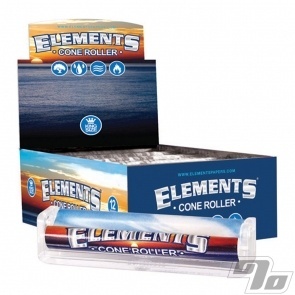 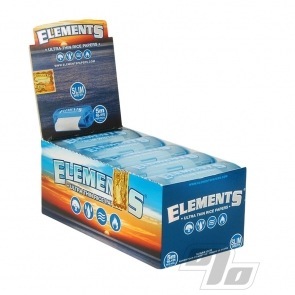 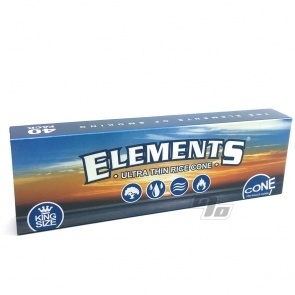 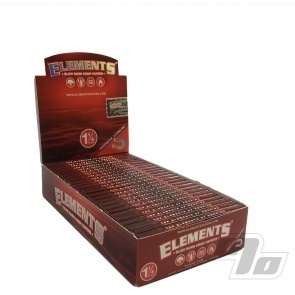 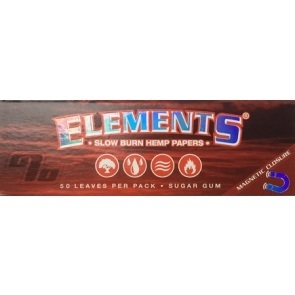 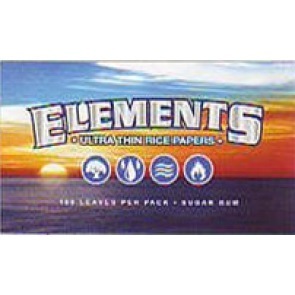 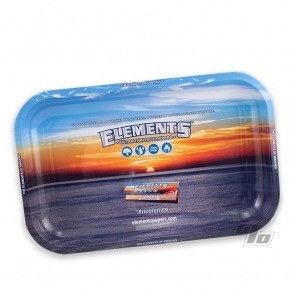 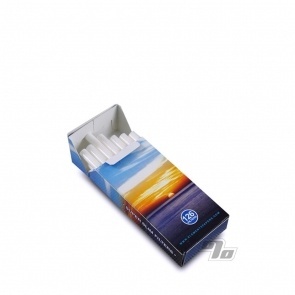 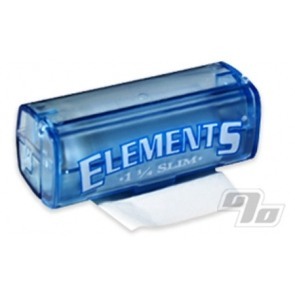 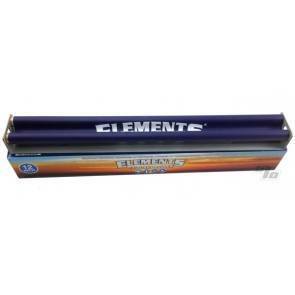 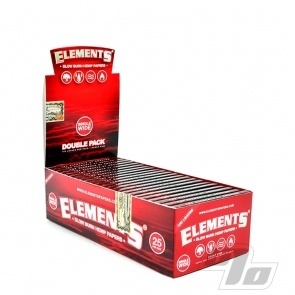 Elements rolling papers are made from pure rice, pressed to make it ultra slow burning and incredibly thin. 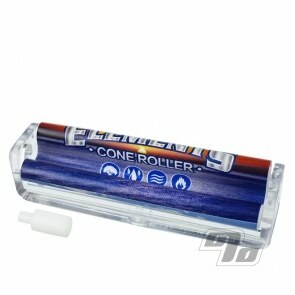 Unique criss-cross watermark helps prevents runs. 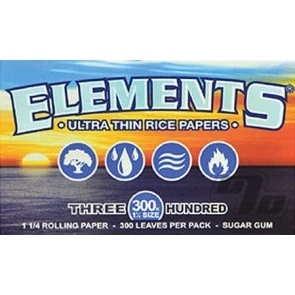 lots of papers 300 in a pack. 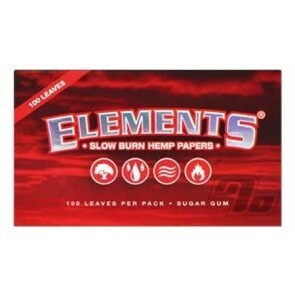 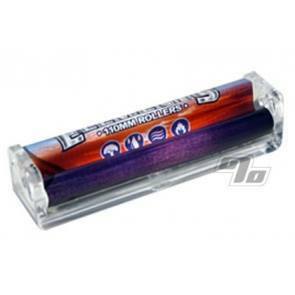 These are my favorite rolling papers! 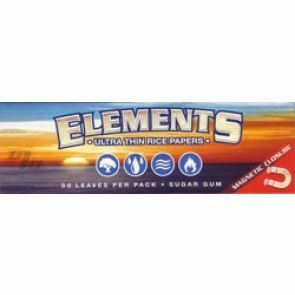 I have tried several brands of great rolling papers from 1%, but these are my favorite!